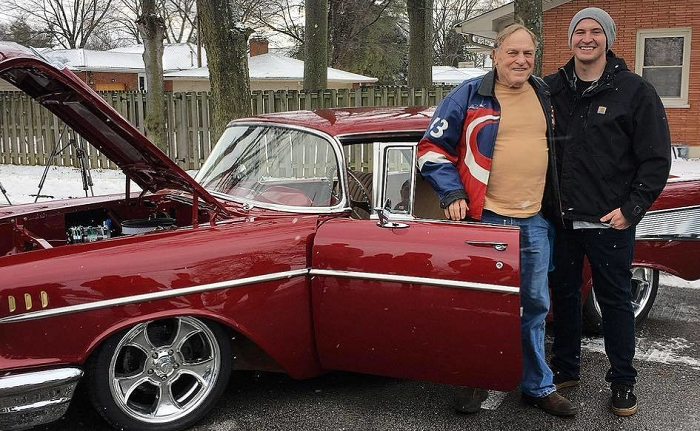 Grandson Secretly Spends A Year Restoring Grandpa’s Car Into The Car Of His DREAMS! When his grandfather turned 80, Cam Dedman knew that he needed to do something special for the man he considered a best friend. They had been close for decades, and Dedman had a big idea to pay his grandfather back for his years of wise counsel and friendship. In 1976, Fred Lamar bought an old car that he’d always planned to “fix up” but had never found the time. 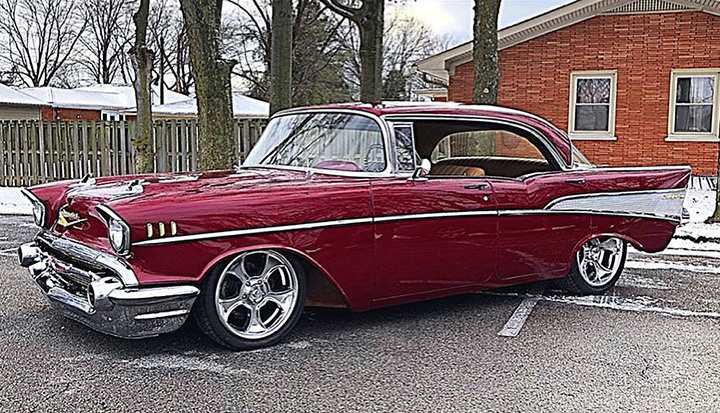 It sat in the garage for 40 years until Dedman asked Lamar if he could take it and “at least get it running again.” Dedman had no idea just how much work the project would be, but he was determined to finish. Even though he worked two jobs, he still found the time to begin working on the car. Bit by bit and piece by piece, the project grew more and more time consuming as well as expensive. He had to tell his Papa that he’d had to move the car, or was waiting on this or that. For over a year, Papa didn’t see his car and assumed that his grandson had run out of funds or free time to work on it. 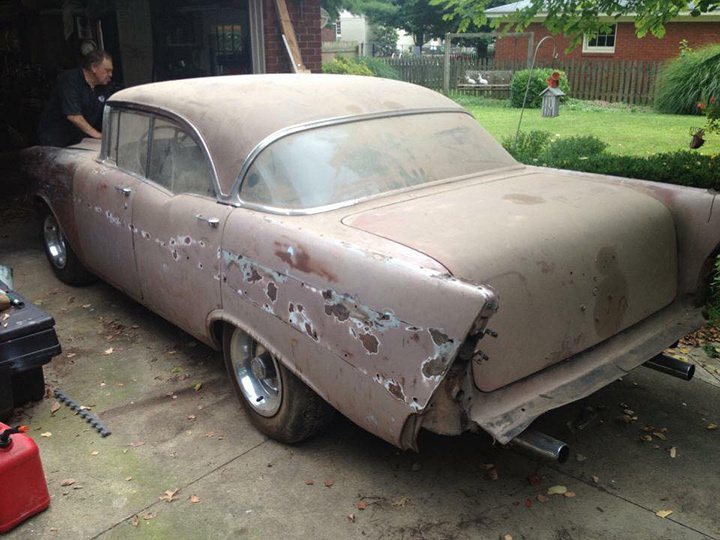 In reality, Dedman had spent $30,000 and restored the car into its former glory. Dedman had been listening all of his life. He knew that his Papa had a favorite color, a favorite wheel type, a favorite interior, and a thousand other little details that he’d worked tirelessly to bring to life. On the big day, Fred Lamar nearly fainted. His grandson had not only kept this huge surprise a secret, he had made Lamar’s dream come true!